The Centenary Trophy is played this coming weekend (20 and 21 October). This was first played in 1965 to mark the club's first 100 years. The reigning champion is Douglas McGowan, who won out last year with an net 64. 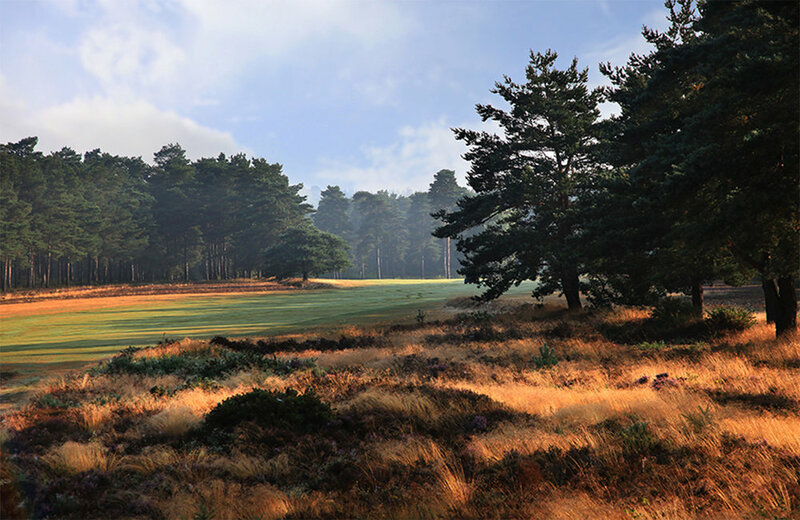 Well done to Steve Gorst who claimed a second place finish in the recent Surrey County Card Event at Hankley Common. These Surrey-wide events attract a large field of golfers from across the county so a runners up spot is an impressive result.